Deadmau5 & Richie Hawtin: Talk. Techno. Technology. This session presented by SXSW Music. 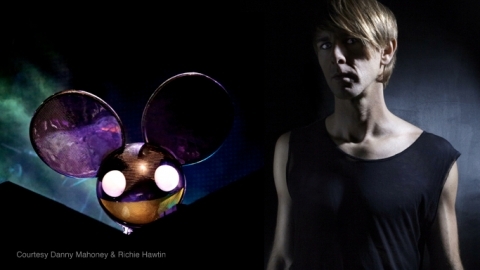 Techno and technology adventurer and world-leading DJ Richie Hawtin engages on-stage with deadmau5 – one of the most globally-renowned electronic artists period. Each are innovators in terms of music's interaction with technology. Both artists discuss their careers with a huge focus on innovations in technology and the power of social media.